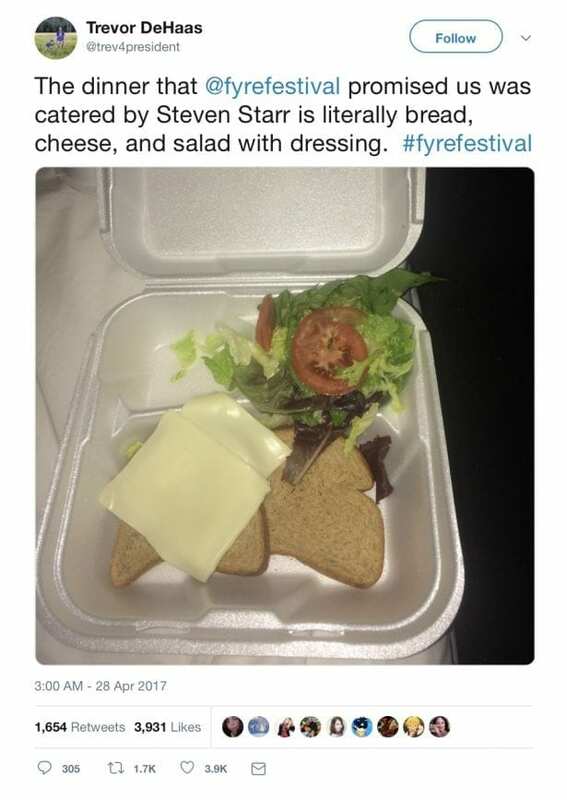 If Netflix’s Fyre Festival documentary taught us anything, it’s that things can go from bad to worse in no time at all. This also seems to apply to Brexit as claims “Brexit will be easy, and have no downsides” have all been erased from history now Brexit is officially the 2nd “greatest party that never happened” behind the failed Fyre Festival. With Parliament still unable to decide on any approach to Britain’s withdrawal from the European Union — its biggest peacetime decision in decades — the government remains in crisis as we arrive at the scheduled departure date without a plan in place. 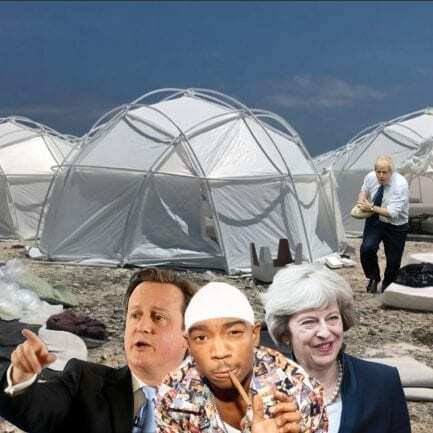 There is no denying that the greatest party that never happened has many parallels with Brexit so the question remains, so the big question is, what could Brexiteers have learnt if they went to Fyre Festival. In April 2017, it was marketed as the party of a lifetime. The Fyre Music Festival was billed as a two-weekend, immersive experience in paradise where festival goers would enjoy top musical acts, party with supermodels and stay in lux accommodations on a private island in The Bahamas once owned by Pablo Escobar. But attendees who paid thousands of dollars to fly to the Caribbean for Fyre Fest were greeted with complete chaos. When they arrived, they found a tent city and half-built structures. As more ticket holders arrived, they discovered there was not enough security, lights or food. Live tweets from ground zero of the pseudo-concert turned the fest and its co-founders, rapper Ja Rule and entrepreneur Billy McFarland, into the laughing stock of the Internet. Michael Gove famously refused to name any economists who back Britain’s exit from the European Union, saying that “people in this country have had enough of experts”. Billy McFarland had many experts telling him that Fyre would not get off the ground but refused to listen. Delroy Jackson, a local fixer who was later associated with Fyre Festival told McFarland at the outset that a festival was not going to be possible in the area he was looking at. But, as we know, that didn’t stop McFarland. The organisers of Fyre spent eye-watering sums on their launch campaign with 10 of the world’s top supermodels sharing gorgeous promotional pictures and videos of themselves partying in luxurious style on a sun-drenched island in the Bahamas. Kendall Jenner was reportedly paid $250,000 (£193,000) for one single Instagram post announcing the launch of ticket sales and offering her followers a discount code. 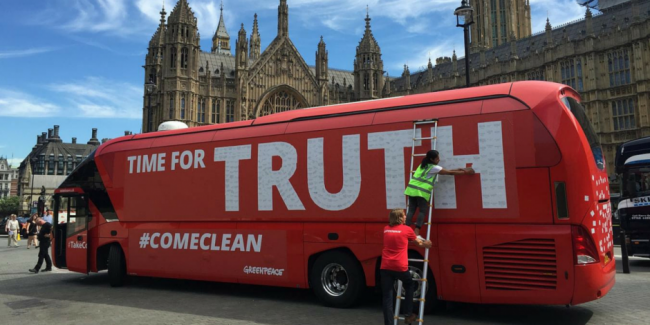 Just like the big red bus from the Leave campaign, it was all lies. Take one look at the promotional video announcing Fyre Festival. When visitors arrived at Fyre Festival, the first three planes were sent to a neighbouring resort while other visitors arrived at the site to find the tents, plastic-wrapped mattresses, and kiosks left unattended with crates of alcohol left out in the sun. Chaos ensued as visitors discovered a lack of running water in addition to the shoddy accommodations, McFarland stood on a makeshift stage to “answer” questions, and the infamous cheese sandwiches were served to visitors who’d paid for luxury meals.